You probably observe data and patterns to make predictions or conjectures on a regular basis. 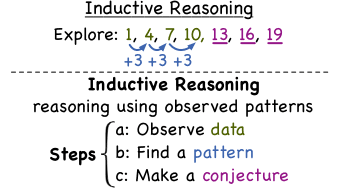 If so, you are using inductive reasoning. Check out the video to learn more!